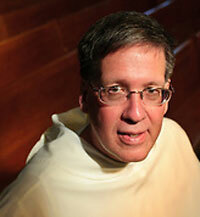 SCS5 - "The Supreme Truth" and other topics - St. Catherine of Siena with Fr. Thomas McDermott O.P. In this episode, Fr. 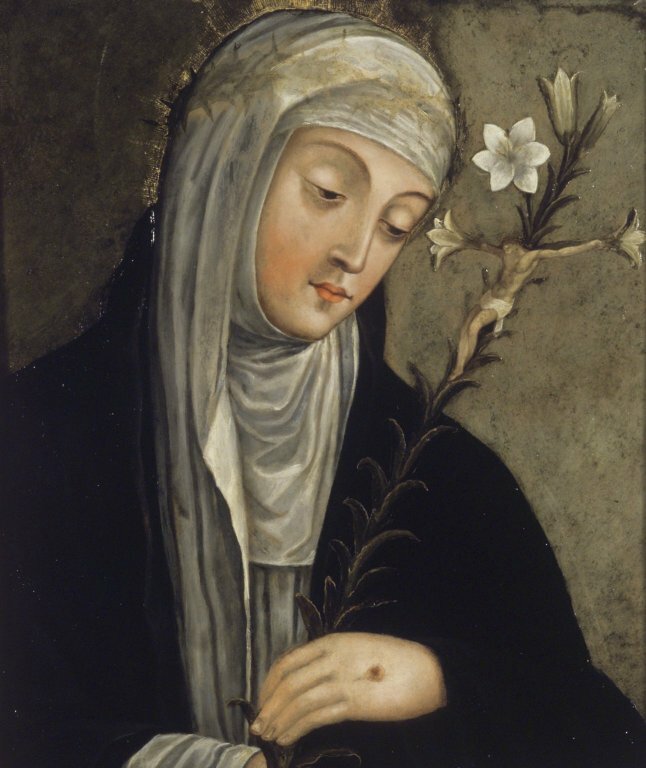 McDermott begins a more generalized discussion on the teachings of St. Catherine of Siena. Fr. McDermott speaks of “The Dialogue” and how it came to be. Some of the basic teachings of St. Catherine are presented such as “The Truth of God the Father”. He relates the motto of the Dominican order, “Veritas” (Truth), was foundational for St. Catherine. The Supreme Truth about God and the truth of the human person. Fr. McDermott also touches on St. Catherine’s teachings on sin, selfish self-love in particular. How do we arrive at “truth”? Prayer is key, along with the Scriptures and the Sacraments. Also St. Catherine’s teachings on discernment, humility, love, patience and obedience, as well as, the doctrine of deification, is addressed.